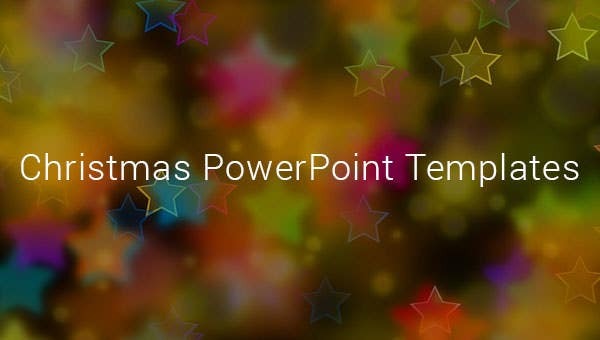 58+ Christmas PowerPoint Templates – Free AI, Illustrator, PSD, PPTX Format Download! 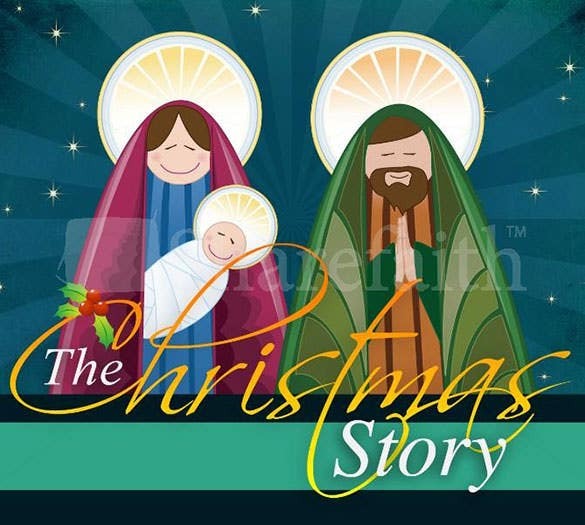 Christmas is an occasion which is extremely vibrant and loaded with colors and images. 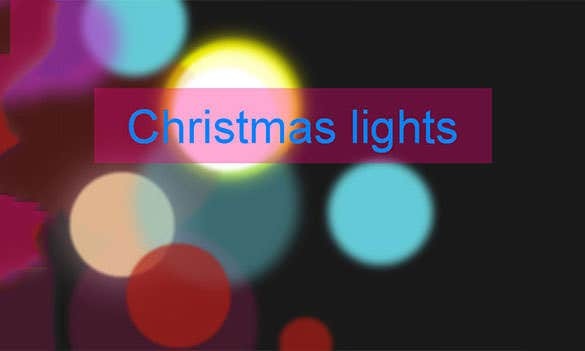 Adding layouts which are reminiscent of this festival is an imperative option for most users who are looking to include red and white hues into the mix. 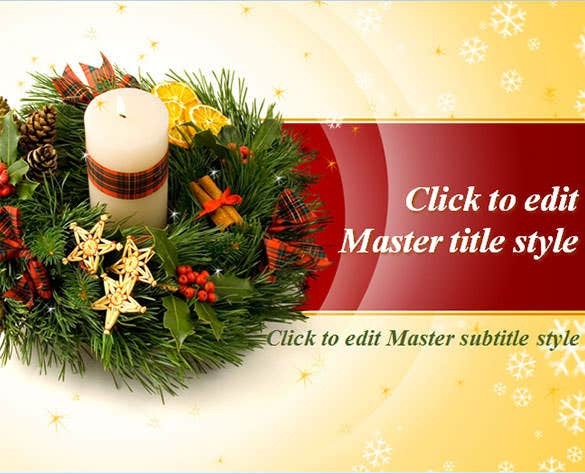 One can make use of free Christmas PowerPoint templates for rendering the preferred look which ascertains every single detail of this occasion in the most perfect manner. 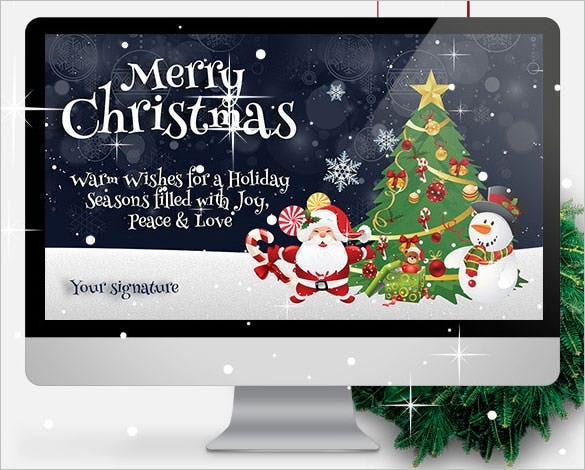 you can also see Christmas Gift Certificate Templates. 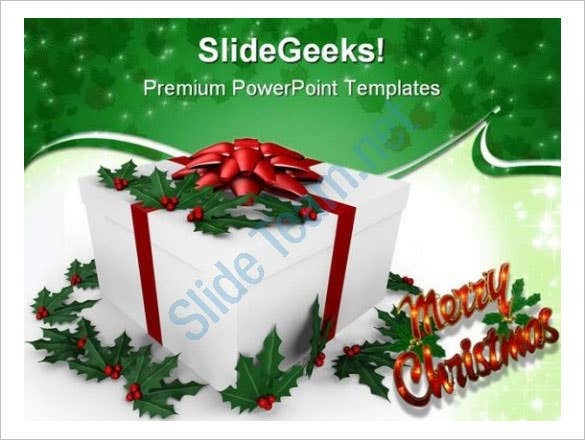 If you looking to mix the green and red of Christmas in your presentation to make it vibrant, this Christmas slide presentation PowerPoint template is the perfect one for you. 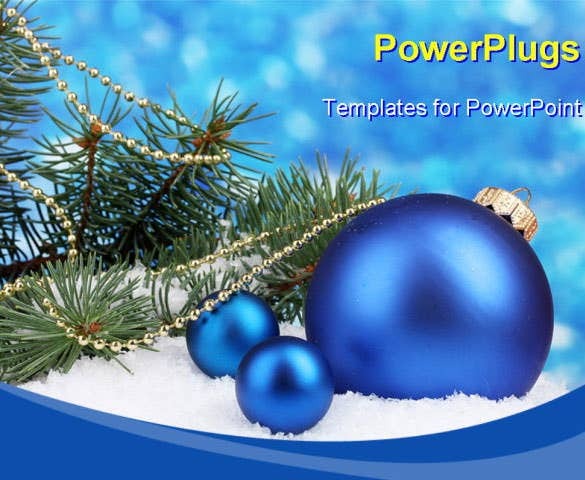 This amazing spread of blue with little Christmas trees is the template you might need this season. 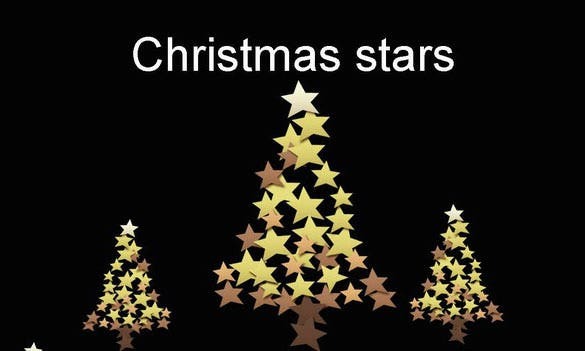 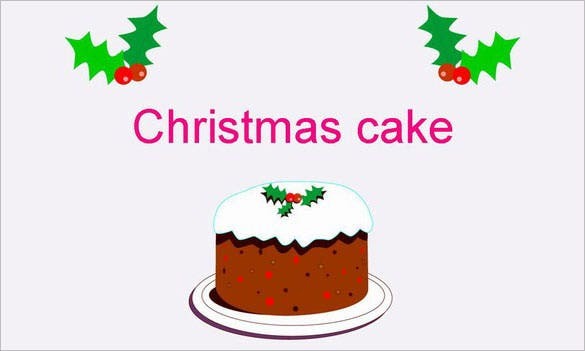 This Christmas in numbers PowerPoint slideshow is easy to download and showcase Christmas. 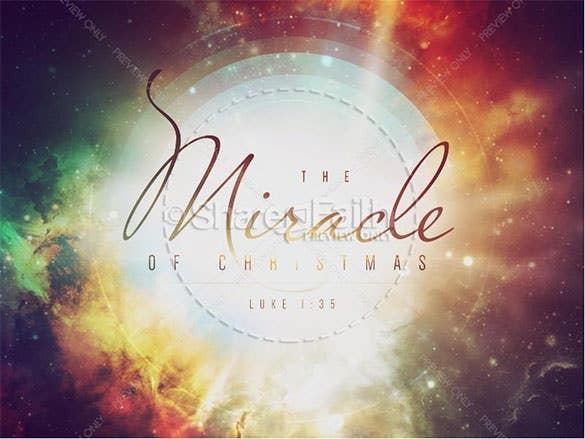 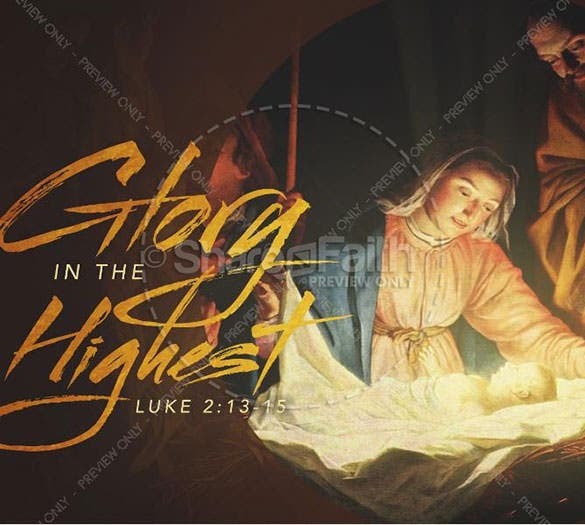 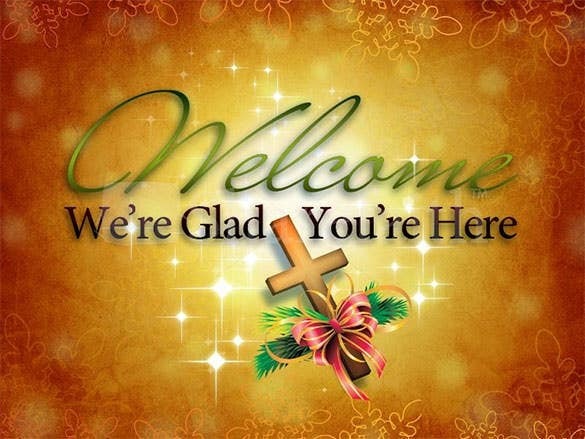 This Christ in Christmas PowerPoint template is a vibrant match of colors that welcomes Jesus Christ to the earth and celebrates his birthday. 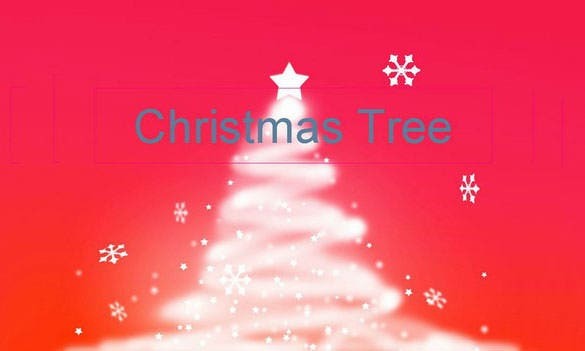 It is easy to download and use. 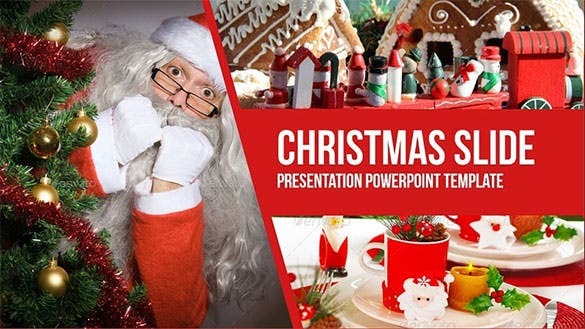 If you have to present on Christmas, this Christmas project PowerPoint presentation is the one that provide an amazing professional layout which also screams Celebrations! 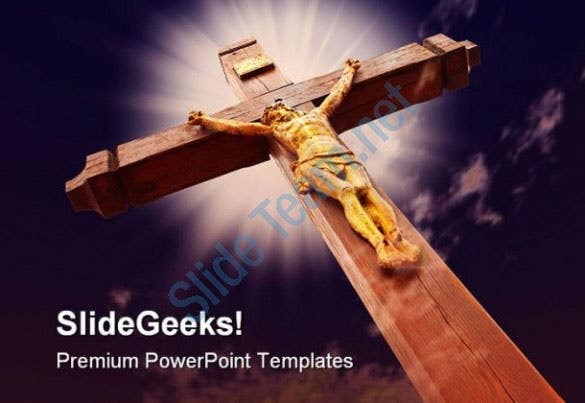 It is a layered template. 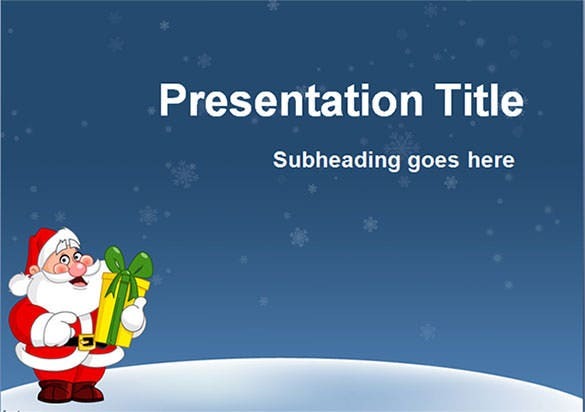 This 32 Christmas Xmas templates for presentation gives you the perfect slideshow where you can insert your required text. 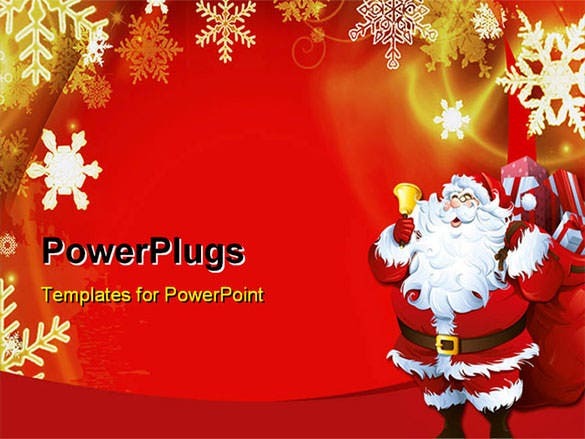 It is downloadable in AI format and contains 32 slide templates. 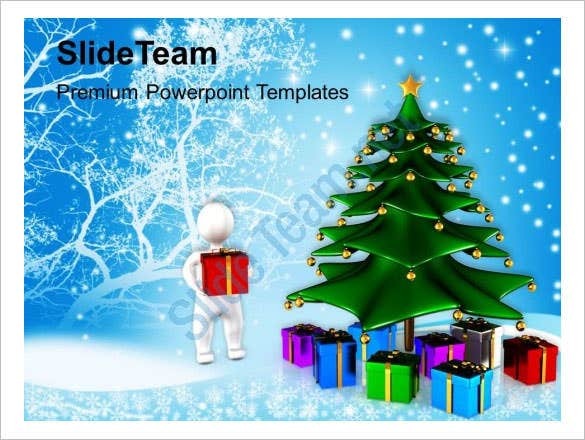 This holiday Christmas gifts festival templates is in a PowerPoint format that helps you to make a PPT on Christmas or on gifts that one send out during festival season. 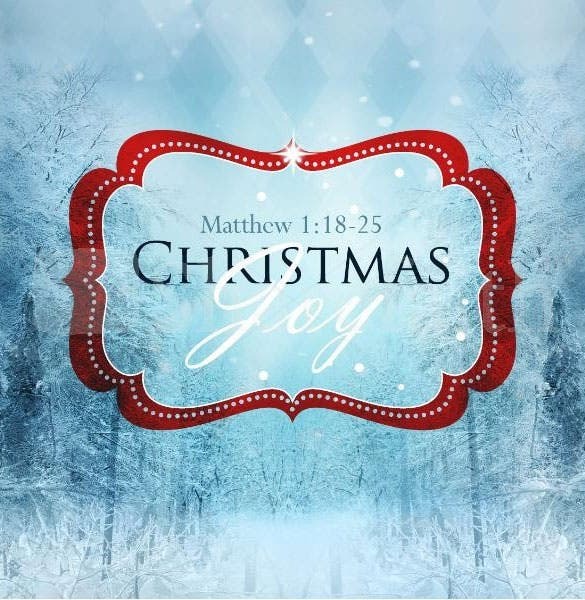 Christmas time may be a few months away, but you have got to start preparing for it in advance. 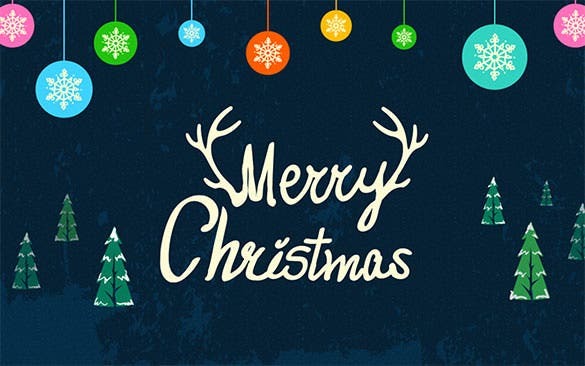 As a business-runner, you have to start thinking of ways in which you’d reach out to your staff and clients and give them the Christmas greetings. 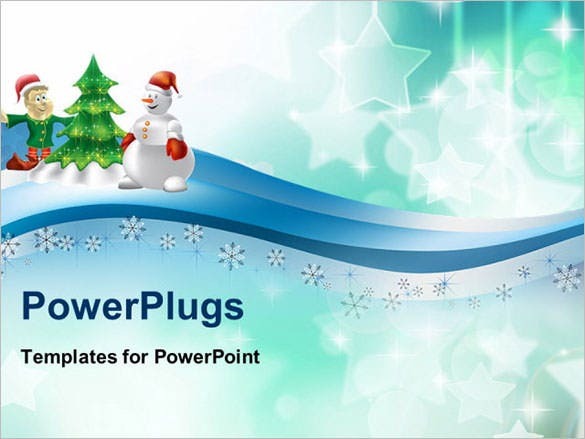 One of the most popular tricks is to make a Christmas PowerPoint presentation on behalf of your company, and send it to clients, well-wishers etc. 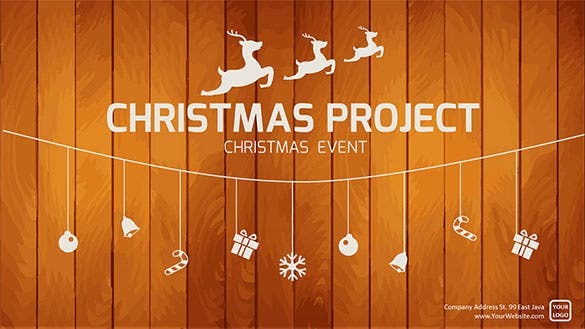 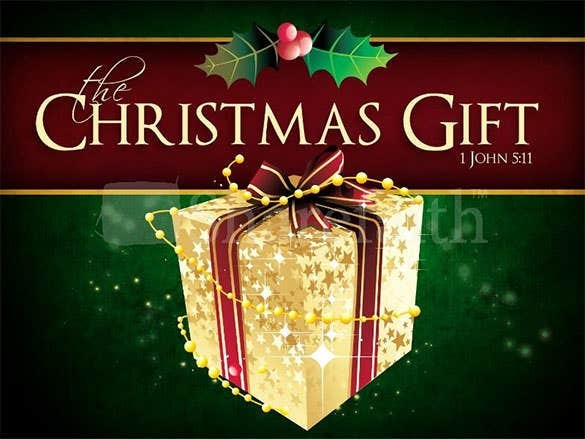 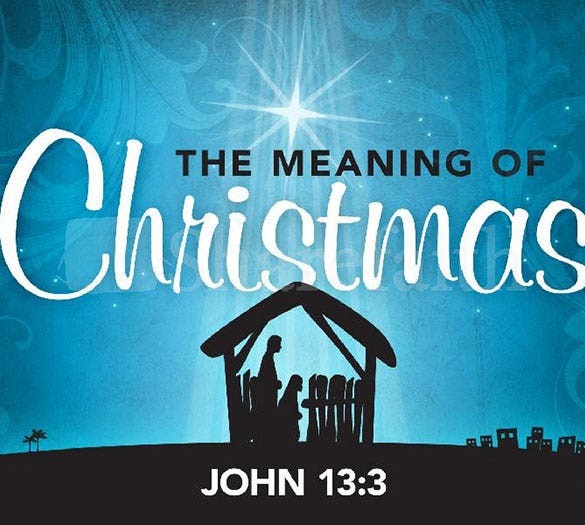 We have got some awesome Christmas PowerPoint templates for the purpose! 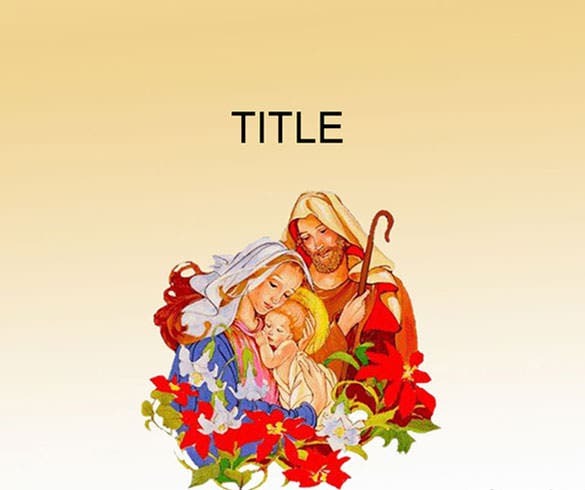 You can also see Christmas templates. 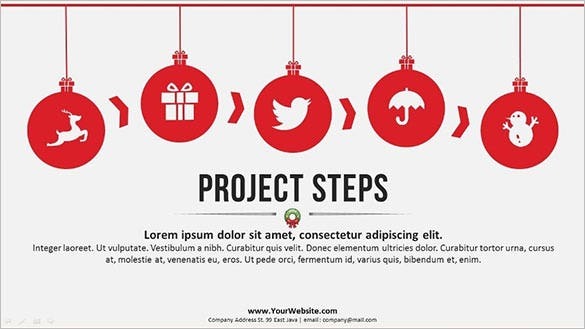 Most of these layouts come with predefined sections which allow us to add texts and graphics depending upon the alignment needs. 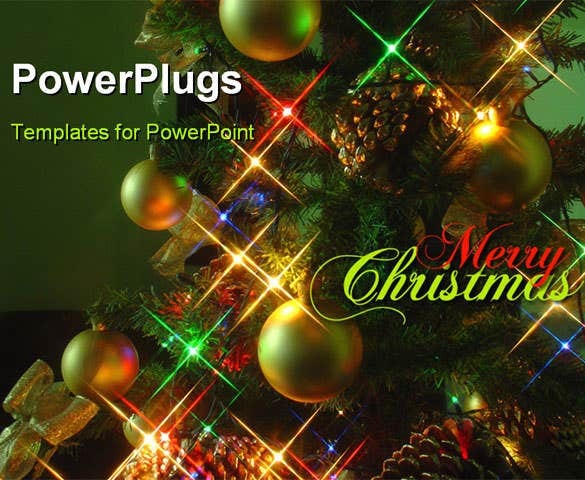 Best possible specifications like multi-device compatibility and variety of textures make these essentials highly credible. 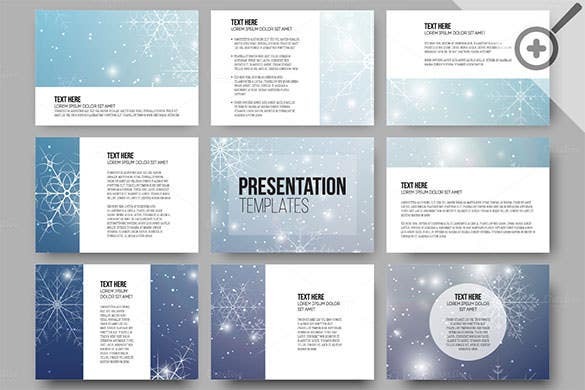 Wait no more and add these enigmatic templates into the scenario for lending a magnificent look to the PowerPoint slides which are comparable to the grandeur of the festival itself.